Land Rover Warwick is a proud part of the Kaplan Auto Group and a member of the Warwick, RI, community since we relocated from our original location on Elmwood Avenue in Providence, RI in 2001. Land Rover is our passion, but our customers are our focus. Since we first opened our doors we have remained dedicated to delivering the highest-quality products and services at fair prices. Most importantly, we set out to build strong business relationships. For us, it’s not about selling another vehicle, but about getting to know the members of our community. At the end of the day we are in the people business. Always have been and always will be. Today, Land Rover Warwick is one of the only original 25 Land Rover dealerships in the country and the only one in the Rhode Island area. Here you will find an extensive selection of all the newest vehicles from Land Rover, including the Discovery Sporty, LR4 and Range Rover. Whether you’re looking for a sporty SUV or something more refined, there is a model for everyone in the Land Rover Warwick inventory. While Land Rover is our specialty, we also carry an extensive selection of pre-owned vehicles in a wide range of makes and models. Whether you’re looking for an older model Land Rover or a different brand entirely, there is a lot to see at Land Rover Warwick. Our inventory may be large, but it’s also very selective. In fact, we are very particular about what vehicles we choose to add. We hand select every vehicle and each goes through a rigorous multi-point inspection. Only once we can ensure the vehicle is of the highest-quality do we consider adding it to our inventory. At Land Rover Warwick you’ll find everything you need, including financing and service. Our award-winning service department offers genuine Land Rover service and can handle anything from oil changes to major engine overhaul. There our Land Rover factory trained and certified service technicians work quickly to get your vehicle repaired and back on the road fast, always using the highest-quality OEM parts. 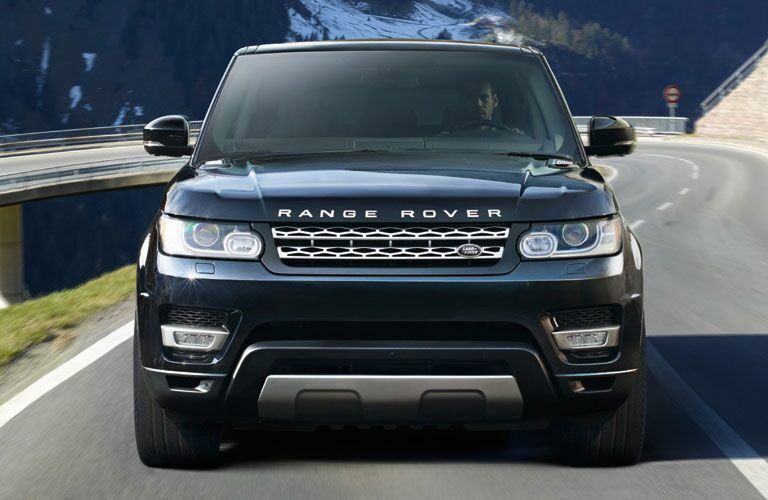 While Land Rover is our specialty, we also work on a variety of other makes and models. Truly, Land Rover Warwick is one-stop shop for all things Land Rover in the Rhode Island area. Whether you are looking for service, financing or to shop for a new or used vehicle, the experts at Land Rover Warwick are on hand to help. We encourage you to browse our entire inventory online or stop by and see everything in person. We are located at 1346 Bald Hill Road, Warwick, RI, with convenient hours to accommodate your schedule. We look forward to meeting you!